AD Productions is a service business that allows customers to benefit from AD International’s state of the art manufacturing expertise in the heart of Europe. 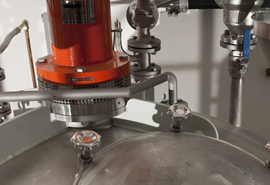 Chemical companies, from global conglomerates through to regional and specialized suppliers, can benefit from AD Productions extensive capabilities and expertise, built over a period of more than 40 years in the chemical industry. 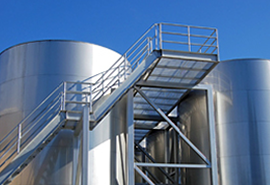 AD Productions is specialised in toll manufacturing, custom blending and repacking services and has a track record of working for renown chemical companies worldwide. AD Productions offer full R&D, formulation and pilot line capabilities and can extend their toll services to encompass purchasing, quality control, traceability, documentation and certification. Total program management skills ensure that customers own labeled products and brands are delivered to specification and on time.